It's that time of the month! My absolute FAVORITE time of the month! I am giving my favorite NOW products the spotlight. 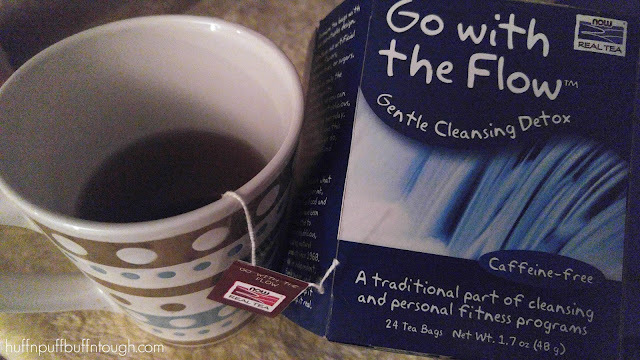 I am really loving the Go With The Flow Gentle Cleansing Detox tea. It is a gentle herbal tea that cleanses your system. To be honest, at first, I was slightly turned off by the flavor as I thought it tasted a bit like dental floss or toothpaste. Eventually, however, just like with many other teas that I have tried... I had to get used to the taste, and slightly tweak it just a tad. I must say that it's absolutely worth it for all of the benefits you get. I enjoy a cup after a cheat meal, sweet treat, or if my stomach has been feeling a little out of sorts from other issues. Overall I highly recommend this product especially with just a dab of honey. 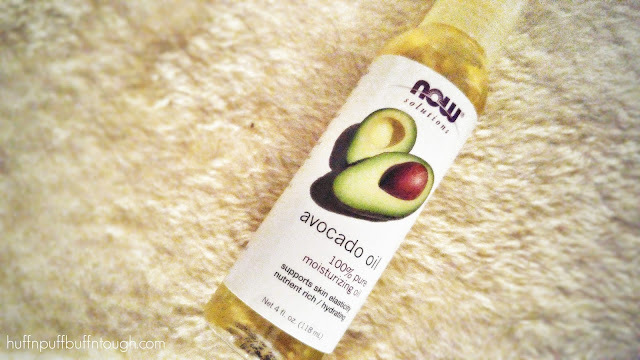 Dry skin calls for avocado oil! 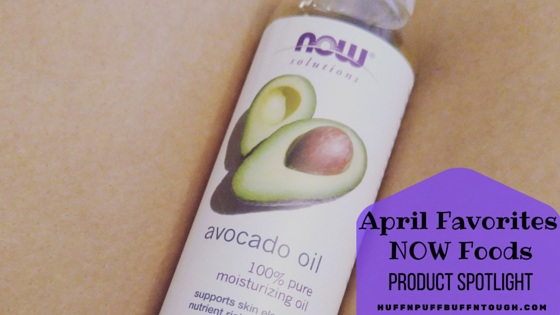 Avocado oil has been known to help skin in need of hydration and elasticity. I wish that I had this product from the very beginning of my weight loss and fitness journey as I feel I could have benefited so much from this awesome oil . My skin has been through so much with being overweight for the majority of my life. Weight fluctuations, bloating, drastic increases and decreases in size...the list goes on and on. And now... trying to bounce back after all of this weight loss, I'm happy I came across this product. I also deal with extremely dry skin from time to time and it can become very uncomfortable. While the oil so far seems to helping my skin, I haven't used it long, so I am not sure how well the skin elasticity claim is working as of yet. I'll have to update you on a future post. I can, however, vouch for the dry skin claim! I love how the oil hydrates my skin and makes it feel silky. The oil has a thin texture to it and blends into the skin very well. Although it does seem to leave a very light residue, it doesn't bother me, and the silky smooth skin I feel is well worth it. I use this at least once a day. 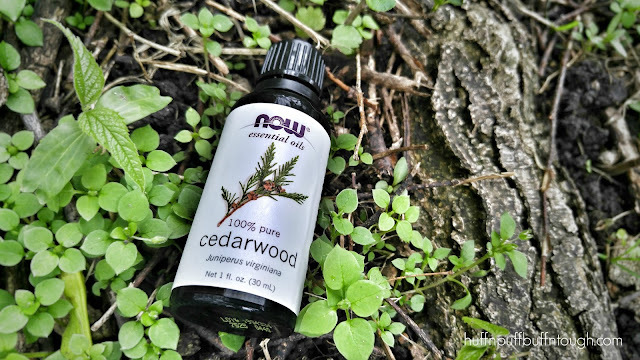 Now that things are warming up...somewhat -__- spring is here and summer is right around the corner and that means more outdoorsy and woodsy scents in the house. 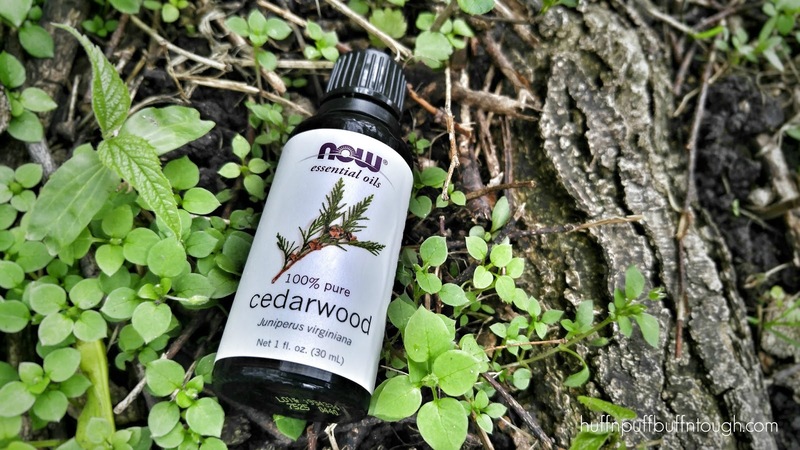 I have been using the cedarwood oil and it makes my house smell like a lush forest! It's a very outdoorsy scent and it's so comforting to me. To say that I am loving it is a total understatement! I can't wait to try more outdoor scents. If you feel comfortable in woods or just like to hike and be outdoors this is a definite must have.